Throughout his career he has had 48 Top 10 hits and nine No. 1 songs, and he recently spoke with The Coast News about his upcoming show and his extraordinary life. The Pala performance is intended for folks of all ages and it will consist of “many songs that people know and grew up with, as well as some new stuff,” he said. 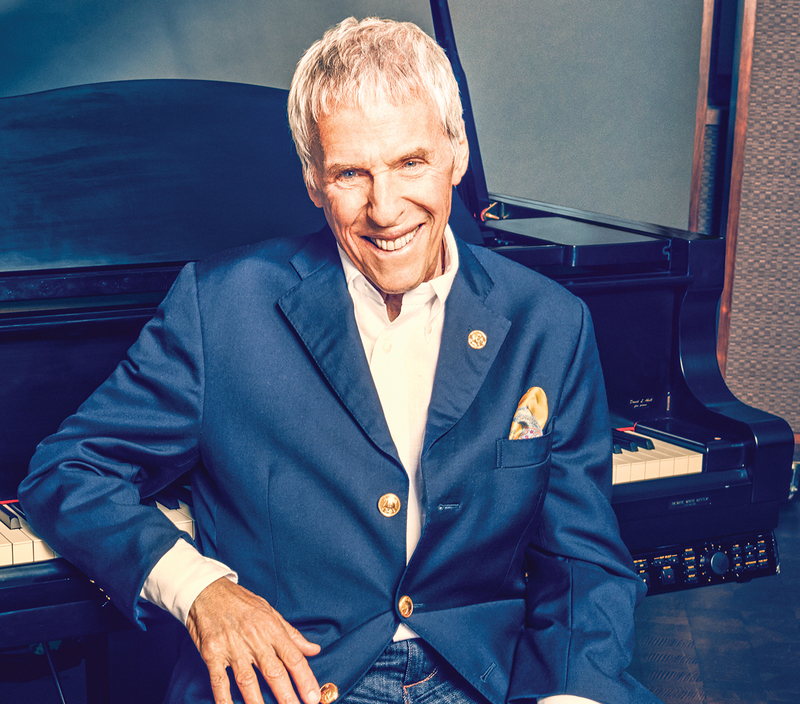 Born in Kansas City and raised in New York City, Burt Freeman Bacharach is a renowned composer, songwriter, record producer, pianist and singer who has composed hundreds of pop songs from the late 1950s through the 1980s, many in collaboration with well-known lyricist Hal David. Bacharach has also been one of the most honored and successful composers for six decades and his music is as diverse as his audiences, spanning generations and continents. He is celebrated as a pop culture icon and one of the world’s greatest contemporary composers. He’s performed all over the world at a variety of venues and said he chose to play at the Pala because “he’s never played there before.” Most recently he has been performing at other casinos throughout California. “I played in Palm Springs recently and many of these casino venues have great acoustics,” he said from his home in Los Angeles. When asked what his all-time favorite song was that he was part of, he instantly said “Alfie” which he wrote for the 1966 motion picture of the same name starring actor Michael Caine and actress Shelley Winters. According to IMDb the film is about “An unrepentant ladies’ man who gradually begins to understand the consequences of his lifestyle.” It was remade in 2004 and starred actor Jude Law. One might ask at his age why not retire and relax, enjoy a quiet life? No way, he said. “To me, I’m writing music, and we’re doing live concerts, performances and until someone says I can’t do it anymore or that I’m not fashionable, I’ll just keep going,” he said. As for today’s music scene, Bacharach said it certainly has changed since he entered it. And while some may refer to Bacharach’s music as “lounge, elevator, or even easy listening music,” Bacharach said lounge music is a term that was created in England ages ago. 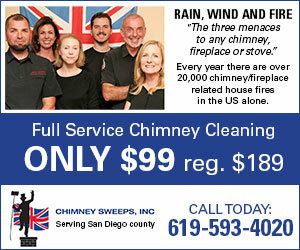 Married for a fourth time, to athlete Jane Hansen, since 1993, he remains friends with his ex-wives, including actress Angie Dickinson, and fellow musician Carole Bayer Sager. A recipient of three Academy Awards and eight Grammys (including the 2008 Lifetime Achievement Award and 1997 Trustees Award with collaborator Hal David) he is credited with revolutionizing the music of the 1950s and 1960s. He was inducted into the Songwriters Hall of Fame and is the recipient of other tributes received from top music industry institutions to governments, universities and charitable and philanthropic groups.